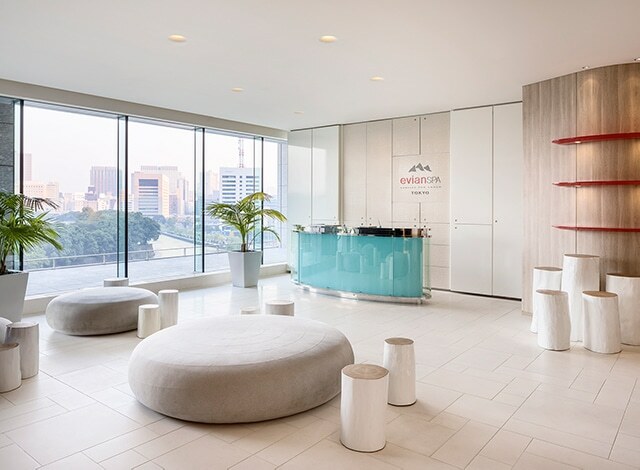 evian SPA TOKYO’s design is a metaphorical reflection of the journey evian® natural mineral water takes through the Alps, from the loose stone garden at reception signifying the water’s source on a mountaintop to the ceiling of the treatment rooms reflecting ripples in a pond. 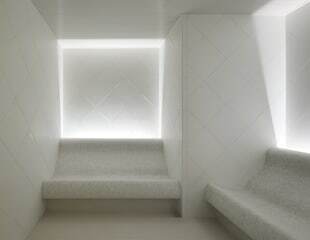 Each treatment room is aptly named after a peak in the Alps. Complemented by wall-to-wall, floor-to-ceiling windows looking out on to the city’s most compelling vistas, the 1,200-square-meter (12,916-square-foot) Alpine-inspired space is beautifully juxtaposed with its natural setting. On a clear day, a majestic, snow-capped Mt. Fuji can be seen in the distance. * Reservations received after 7 January, 2019 will be subject to an additional 10% service charge. 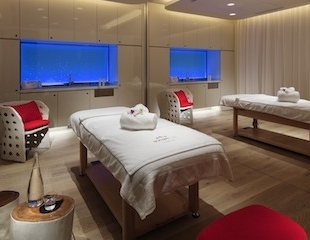 Our menu focuses on mineral enrichment, rejuvenation and renewing vitality. Our facilities include separate men’s and women’s relaxation lounges and wet areas. 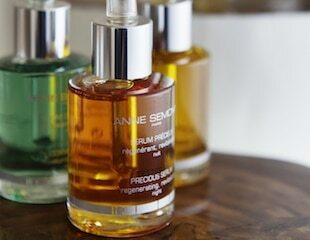 Our treatments incorporate products by Parisian brands Anne Semonin and Omnisens. 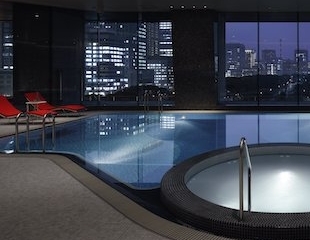 In-house guests enjoy access to our indoor swimming pool and fitness center. Balance your body & mind while basking in sunlight with complimentary morning yoga sessions to start your day feeling fresh and energized. Details: Participation is restricted to in-house guests only and well-suited for all levels of experience (including those who have not done yoga before). * Fitness wear is available for rent. T-shirt & shorts for JPY 500 each (not including tax).